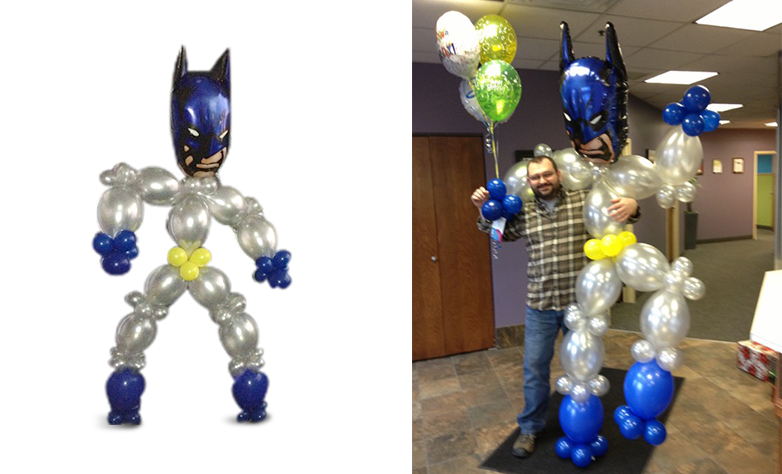 This air-filled balloon sculpture is sure to be the life of the party! 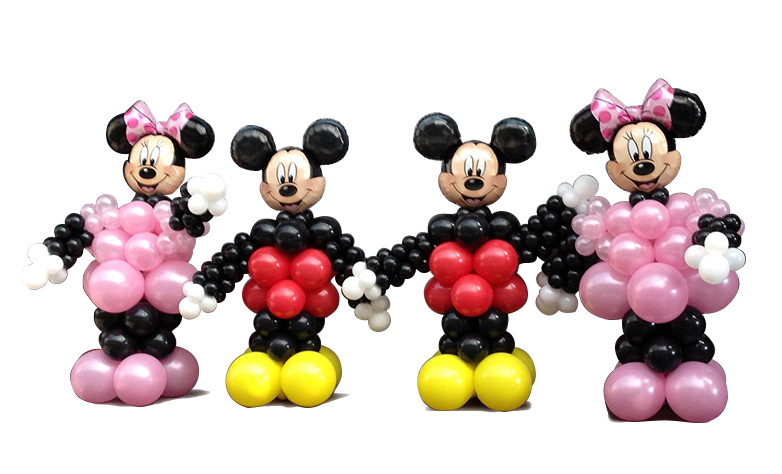 Choose from a funny Clown, Mickey Mouse, Tigger, Elmo or Winnie the Pooh – at over 5ft. 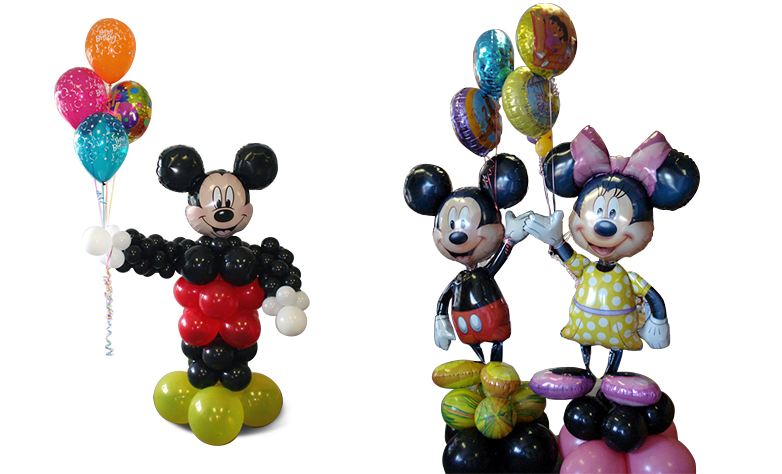 tall, your sculpture will stand with open arms holding a fun bouquet of balloons. 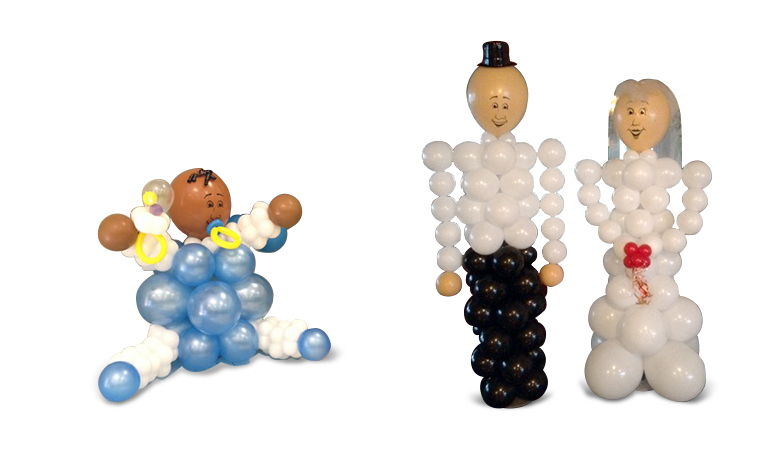 This sculpture is sure to deliver surprises and smiles for any occasion! 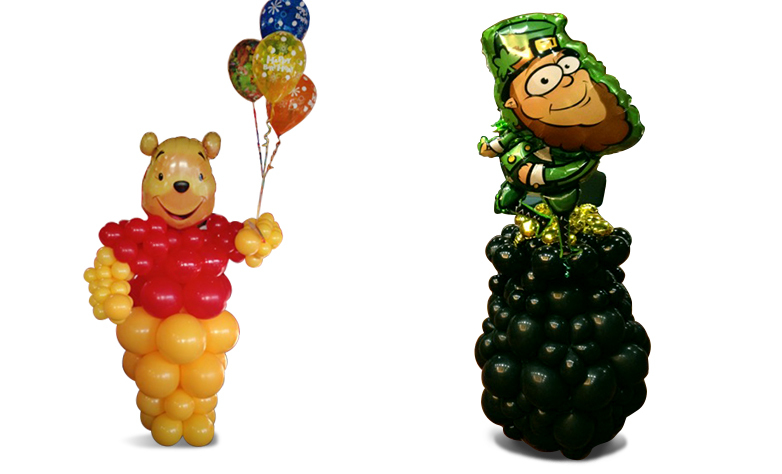 These prices include delivery to most areas around us. 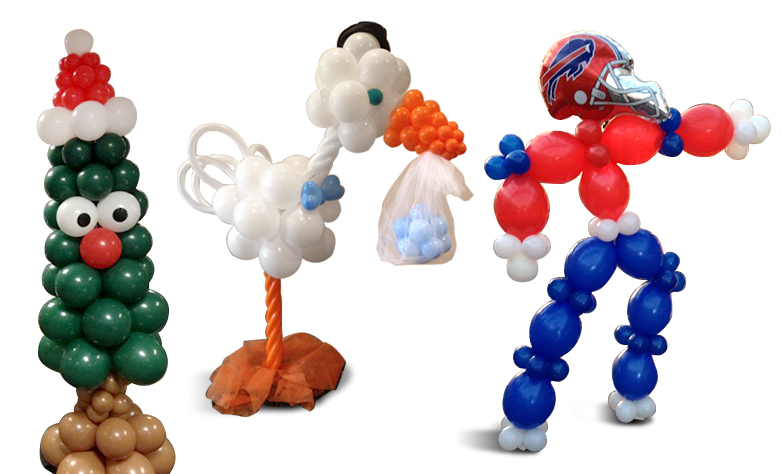 To book ‘Balloon Masters’ balloon décor services for your special event in Buffalo! 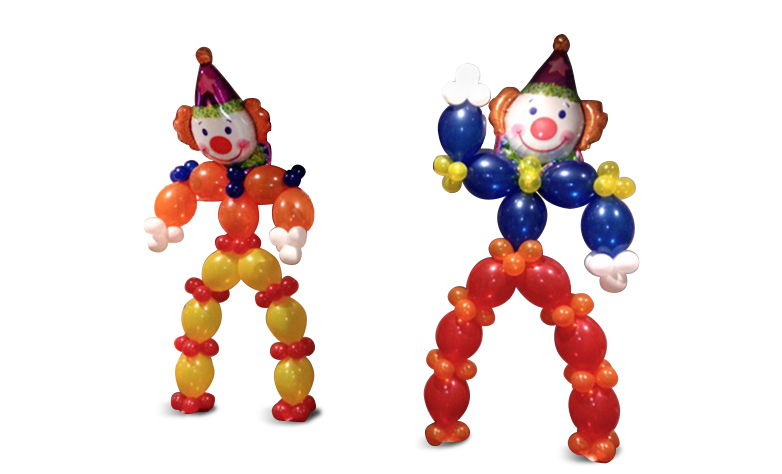 Email us or call today for your free consultation! 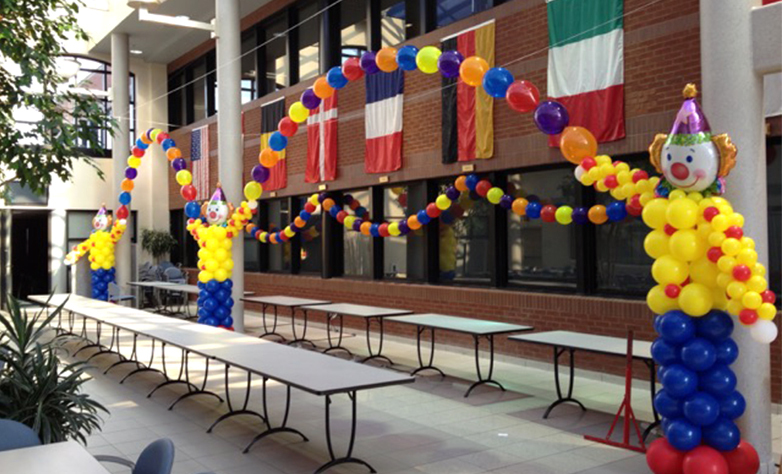 Day or Night - Get Your Personalized Event Started!